of those changes are long-term but not permanent. Complete the form and download Your Tax Planning Guide today. 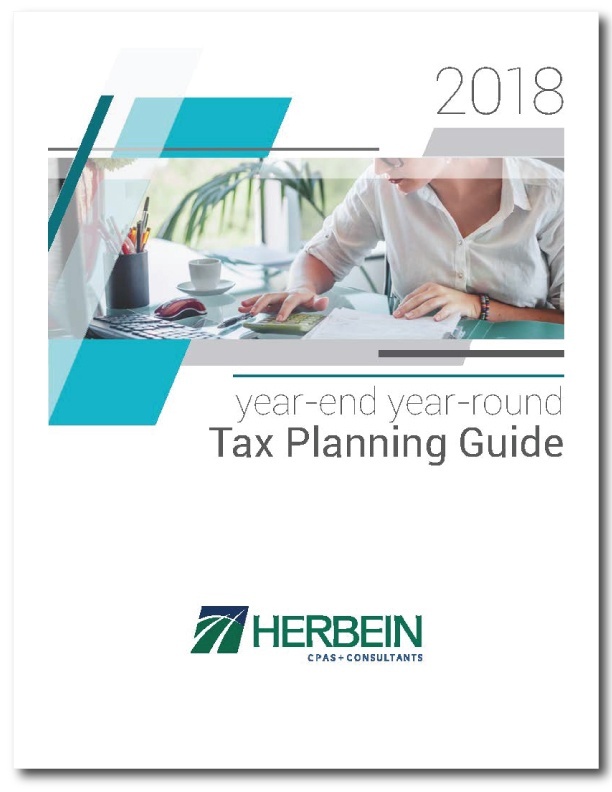 To download the Tax Planning Guide PDF click here.